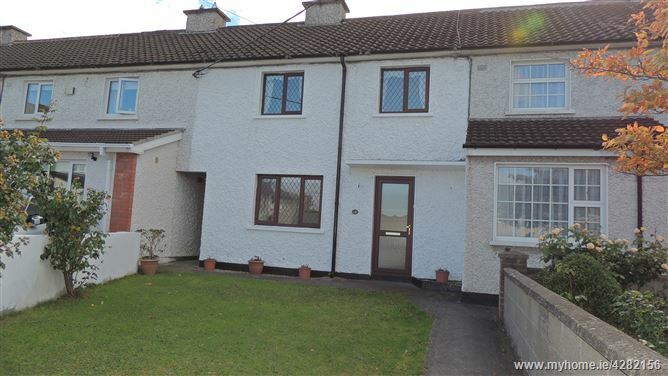 REA Forkin are delighted to bring number 18 Casement Villas to the market For Sale! 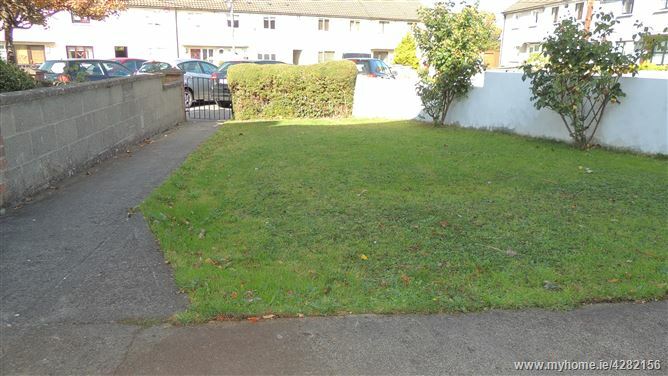 This superbly located property is in very good condition throughout and has huge potential! 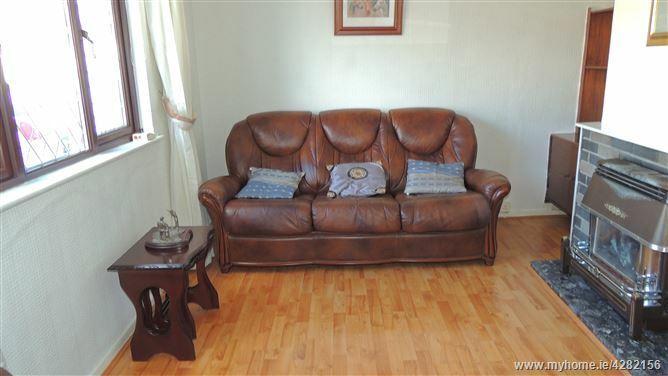 Located conveniently just off Kill Avenue, nestled away in a quiet cul-de-sac. 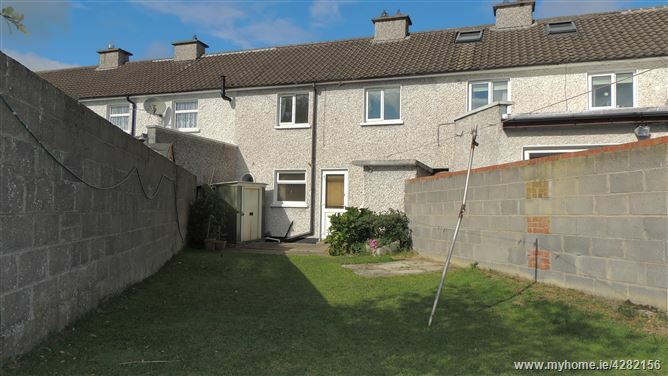 An unrivalled number of amenities are close to number 18 Casement Villas, schools, both secondary and primary, Dun Laoghaire harbour, restaurants, bars, leisure facilities and supermarkets. 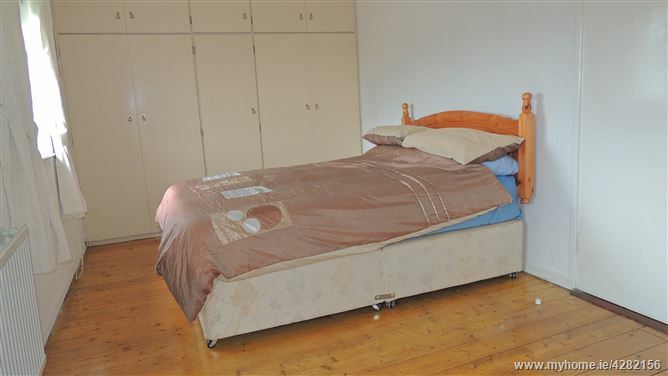 There is ease of access to the M50/N11, numerous bus routes, the Bus corridor to Dublin, aircoach and the nearby DART! Potential purchasers have the opportunity to benefit from the spacious, south facing rear gardens and extend subject to planning. 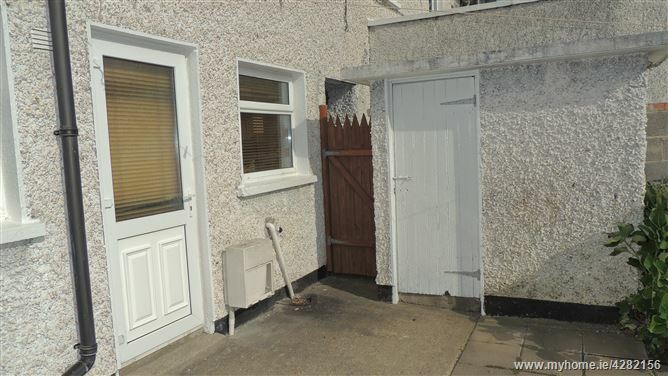 A clever feature of these properties is the side entrance access to the back garden. 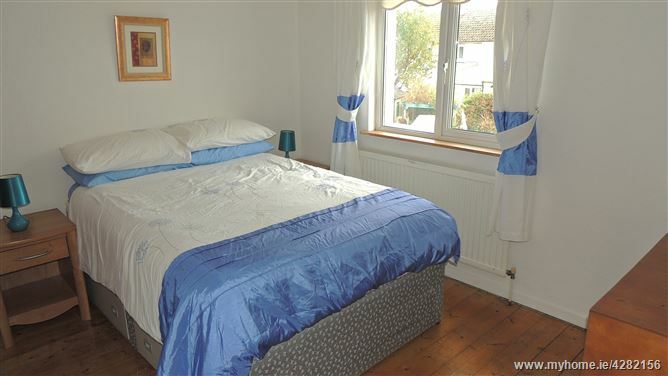 The house comprises of: entrance hallway, sitting room with gas fire and decorative brickwork surround, fully tiled wet-room shower and separate W.C., fully fitted kitchen, under stair storage, first floor comprises of three good sized bedrooms, (two double and one single) all with built-in wardrobes and original varnished timber floor boards. 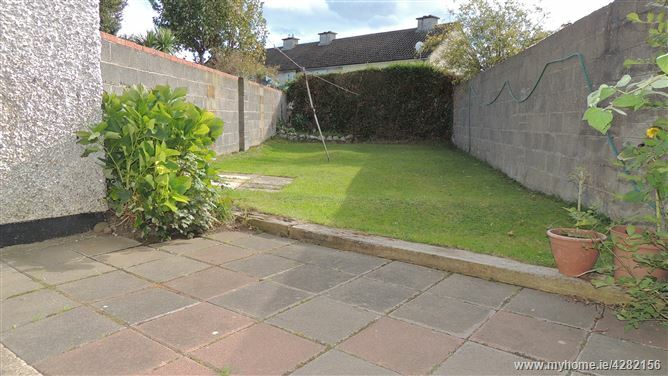 The garden is 15m x 6m laid in lawn with paved patio area, block-built storage shed and side entrance. A great opportunity for first-time buyers or those seeking a home that they can extend and really make their own! 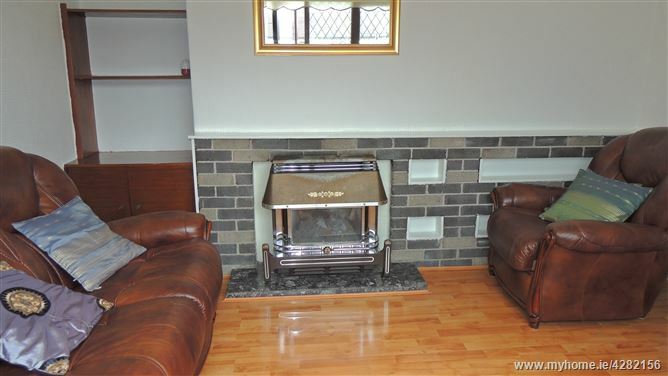 Quality laminate flooring, gas fire, decorative block-work surround and marble plinth. Mosaic tiled floor, porthole window. 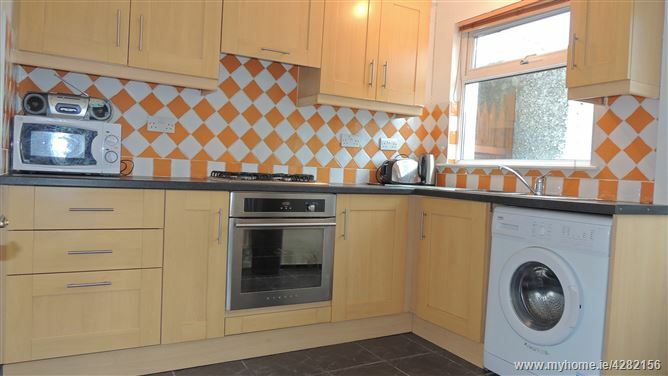 Fully fitted with all mod cons, 4 ring gas hob, tiled floor and splashback. Original timber floor boards, built in wardrobes. 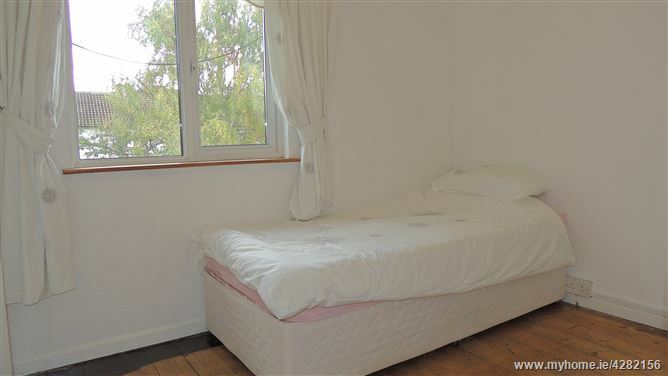 Original timber floor boards, built-in wardrobes and storage cupboard. Coming from Dublin on the stillorgan dual carriageway/N11, take the turn at VCabinteely onto Johnstown road, take the immediate left onto Pottery Road, straight through crossroads at Bakers corner and Casement Villas is located on your right hand side. Number 18 is on the right hand side of the cul-de-sac. Viewing by appointment with REA Forkin Bray office 01 2865370.